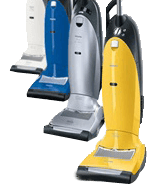 Looking to upgrade your Zenex central vacuum system? 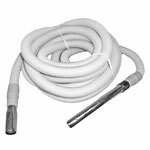 We carry an assortment of compatible parts, such as hoses, Zenex attachment kits, filters, motors, etc. 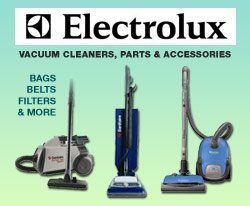 If you have any questions or can not find what you are looking for please call 1.800.322.2965 and one of our vacuum experts will be happy to assist you. Zenex was founded in 1975 and has headquarters located in West Springfield, MA. 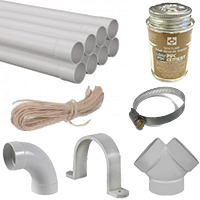 Zenex sells system packages as well as accessories and replacement parts. They do not sell power units individually. Zenex central vacuum systems are built to order. They use heavy gauge steel that is primed for rust prevention, as well as coated with a gloss enamel that is then baked to industry guidelines. The result is a durable product that will last a lifetime and is U.L. approved. Can I Upgrade My Zenex Central Vacuum Accessories Or Replace My Power Unit? Absolutely! 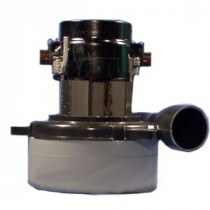 At ThinkVacuums.com we carry a large selection of replacement parts, hoses, and motors that will work with your existing Zenex central vacuum system. If you prefer to upgrade your power unit, we will be happy to give you a recommendation based on your home size and cleaning preferences. 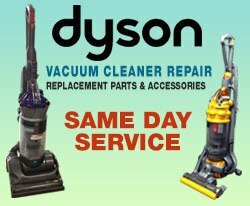 Just give us a call at 1-800-322-2965 and one of our expert customer service technicians will be happy to help you find the right central vacuum power unit for your unique needs.